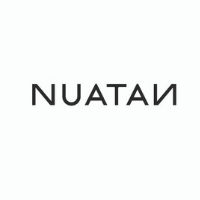 NUATAN is a joint venture which was founded in 2018 for the purpose of commercial exploitation of new generation of bioplastic material – patented blend of PLA/PHB with unique properties and processability. The company was founded by crafting plastics! studio – an innovative designer studio based in Berlin and Bratislava, which has won several international design awards and acknowledgements for their sustainable bioplastic products and Panara s.r.o. – the material know-how owner, focused on R&D of sustainable polymers based in Nitra, Slovakia. The material brand is oriented to value-added durable products.